Doctors are often asked by their patients about how long it might take for them to recover from their ailments. No matter how complicated the injury, the convalescence period is one of healing, transformation and optimism. But what happens when a community of people or in fact an entire nation is wounded? For a country like Sri Lanka, that has been ravaged by civil war for close to three decades, one may ponder how the citizens have resurrected themselves, transformed their lives and returned to some legible form of normalcy. On a recent visit to Sri Lanka, the only country I have travelled to that has had a prolonged period of conflict in our recent past, these were some of the questions that came to mind. 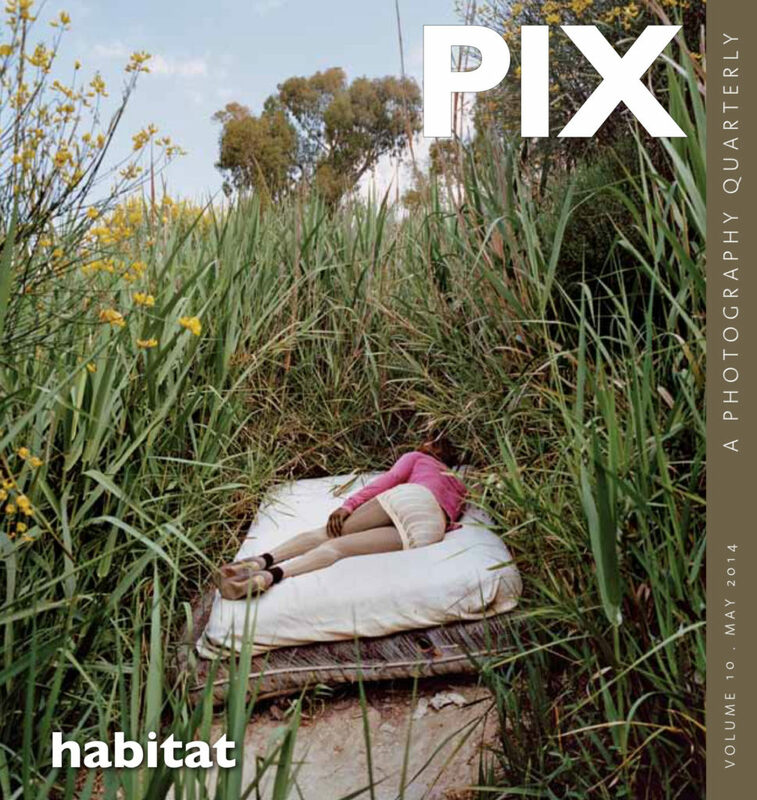 The visit, a reconnaissance for this issue, was an initial effort to uncover what constitutes the contemporary photography scenario on this island. 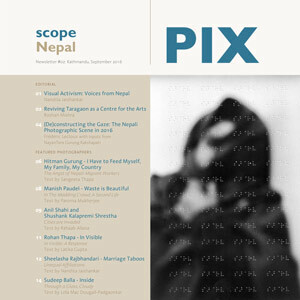 How was it that in all conversations surrounding South Asian photography, there would be mention of India, Bangladesh, Pakistan and even Nepal, but rarely ever, Sri Lanka? Was Sri Lanka itself accountable for the lack of an engagement with the outside world or was it somehow a victim to a global, political, and cultural amnesia? Furthermore, had its volatile history gone so far as to suppress an entire medium of photographic expression from coming forth? 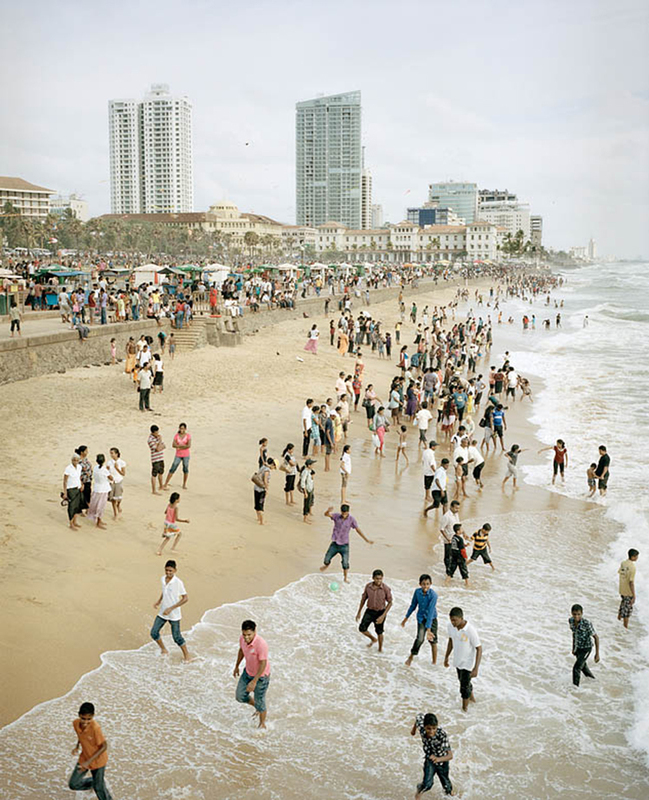 Within the first few days in Colombo, we were introduced to the work of Stephen Champion, who for three decades tirelessly documented Sri Lanka. From the gruesome reality of the war to the beauty he found in banal daily life incidents, Champion developed a visual form that I believe is integral to the history of Sri Lanka. 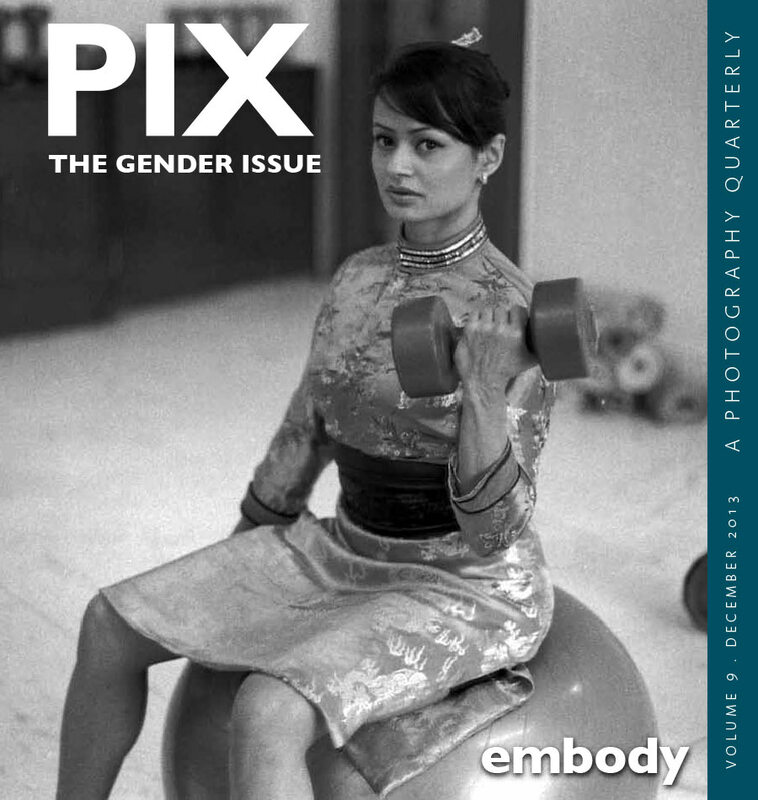 It bolstered the idea that the photograph is not just an aesthetic endeavour, but one that serves as a tool to create a visual database during and post the civil war years, i.e. 1983-2009. His work therefore opened up the possibility of finding other photographers who documented, but also emerged from this crucial period in Sri Lanka’s history. It was then that we came across Japanese photographer, Q. Sakamaki’s images on the same subject. Shot over a shorter period of time, he captures the high intensity of the civilian infighting. 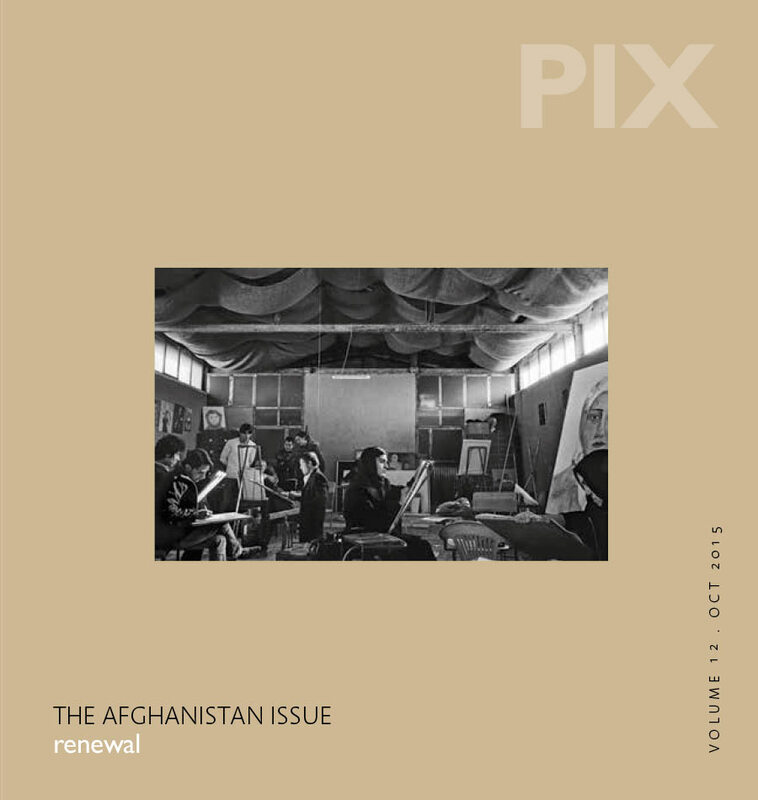 There are guns and soldiers,there are graves and there is family; suicide bombers and refugee camps; Sakamaki chooses to tell his version of the story with a humanitarian appeal but with a sharp focus on military propaganda and the atrocities. 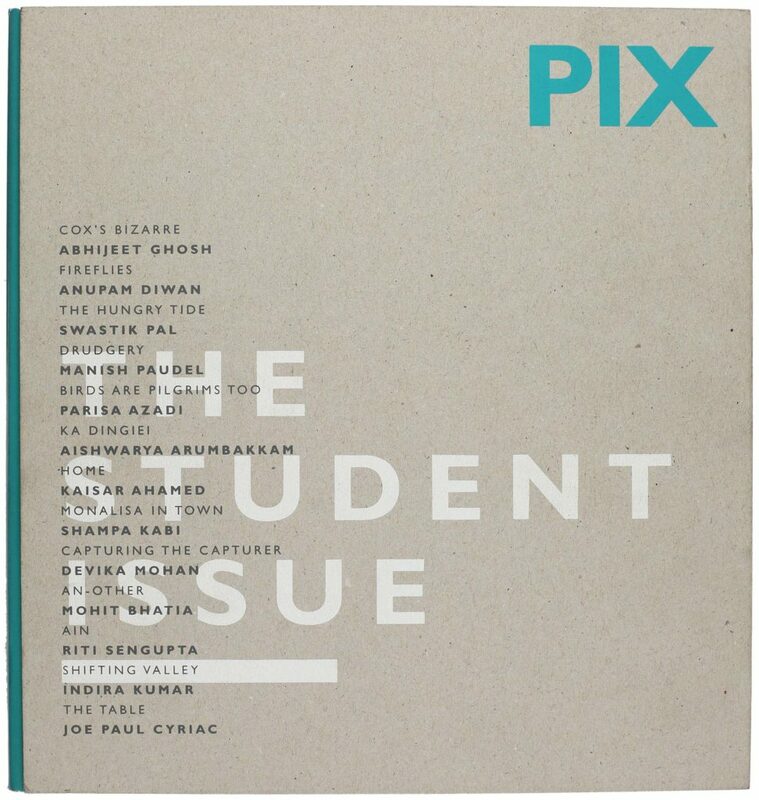 Apart from nominating Stephen Champion and Q. Sakamaki in the Special Features, the other selections for the issue were selected through an open call for submissions. 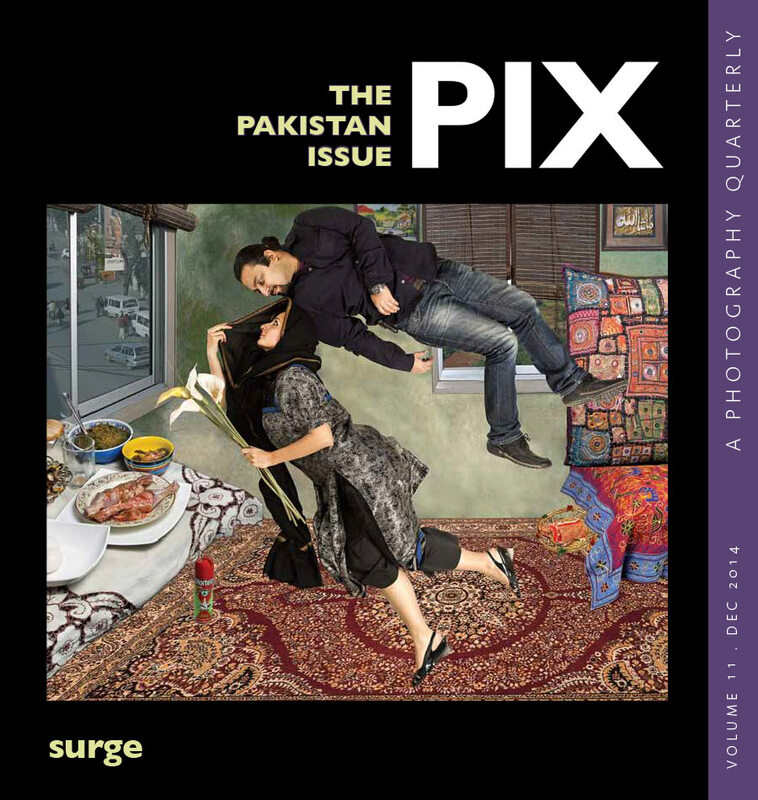 It was encouraging to see the submissions ranging a wide spectrum of themes, far removed from the issue of insurgency. Almost as an epilogue to Sakamaki’s chapter, Jagath Dheerasekara’s work titled Victims/Survivors resounds with irony as the notion of war comes rushing to mind. 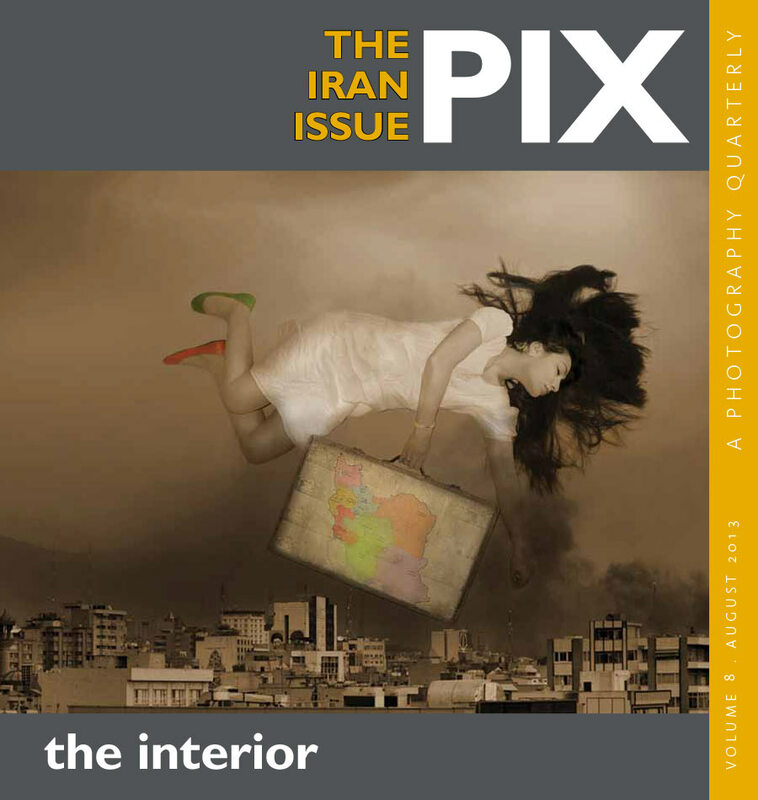 The images intimate that there are also other societal issues, other than war, that are associated with violent acts that plague the people/women of his country. His images of female burn victims with masks covering their wounds spark an interest in the ‘veil’ that some of them are forced to wear. It is almost as if they are awaiting a transformation—a physical as well as societal reckoning. 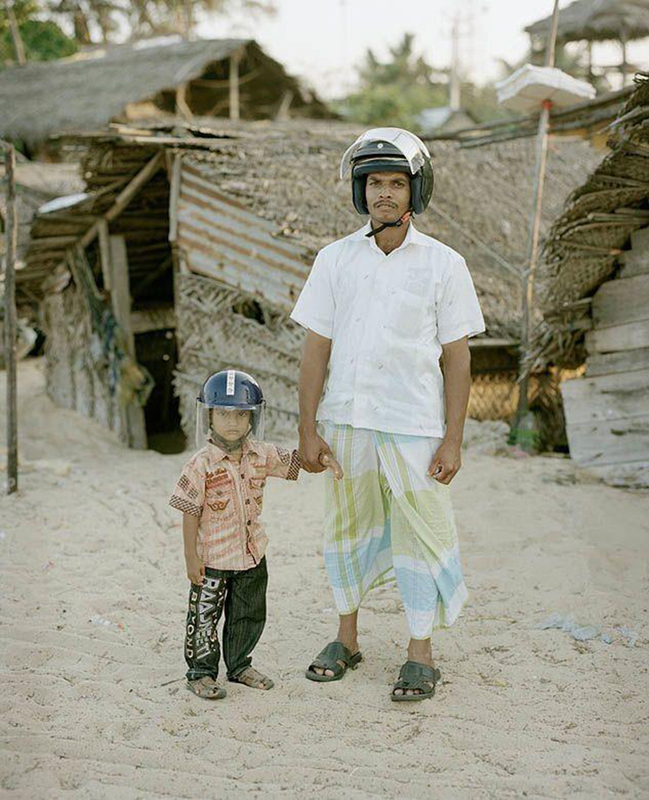 Dominic Sansoni on the other hand chooses to introduce viewers to the diverse ethnic communities of Colombo 13. Despite the Tamil-Sinhala conflict, he showcases a community of Christians, Buddhists and Hindus living together harmoniously in tightly packed, bright-coloured Lego-like houses. His photographs successfully portray the lurid aesthetic of the neighbourhood. The arresting portrait of Mr. Srimas, with Christ on one and the devil on the other shoulder; bright green walls decorated generously with posters of Jesus and a sensationally pink interior that marks the send-off of a Christian bride, Sansoni’s images draw attention to the unusual and curious characters of this neighbourhood. 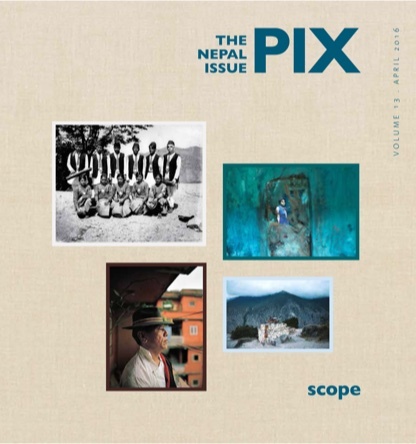 Departing from the social commentary format, Ruvin de Silva’s The Dead Girls Project as well as Liz Fernando’s Trincomalee: The Lost Photographs, are both fictional constructs. Fernando’s images attempt to recreate a personal narrative through her father’s anecdotes. Her photos are like fleeting episodes, momentarily taking the viewer back to pre-war Trincomalee, a place that has forever been transformed, existing in an idyllic state only in her father’s mind, though nurtured once more through Liz’s own intervention. Ruvin de Silva’s dead girls however, are entirely imaginary constructs. In the format of 4 short stories, he looks at death itself as a kind of metamorphosis, as a process where the spirit leaves the soul and resurrects, over and over again. These images seem to show that process in motion, as if each one is about to disappear in the blink of an eye. 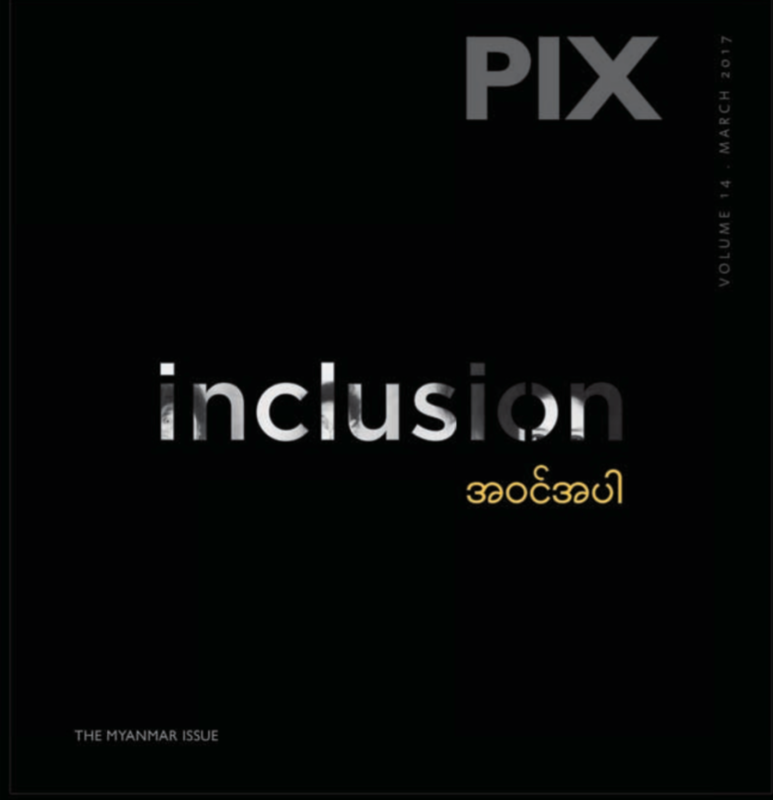 The issue also includes topics as varied as the Sri Lankan film industry, the little-known Dawoodi Bohras of Colombo, a graphic interpretation of plants and their role in urban surroundings and a series of single images by different photographers capturing every day moments of life in Sri Lanka. 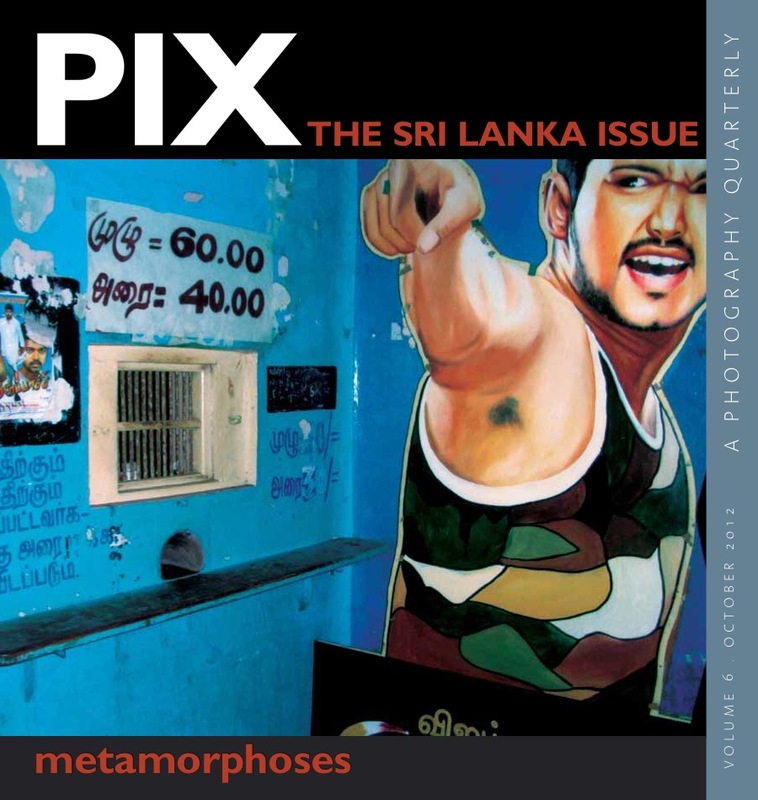 Taking a look at the entire issue, it seems that the medium of photography in Sri Lanka is just about beginning to emerge, on a level beyond mere aesthetic quality. The overall healing process for the country will hopefully provide a greater security for these creative endeavours. 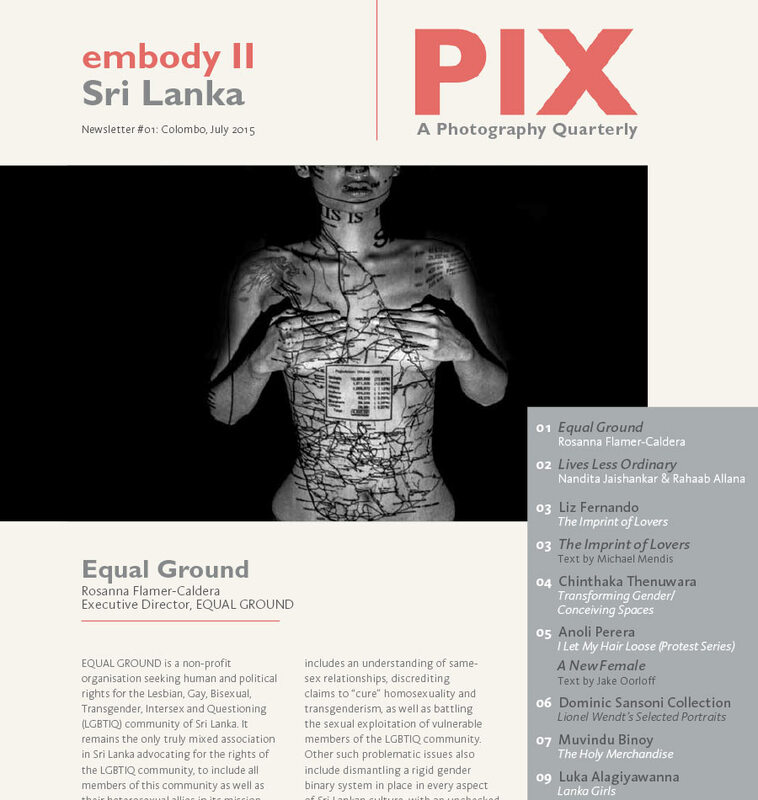 For Sri Lankan photography, this might be the time to take bolder steps and work towards freeing oneself from the constraints imposed by their immediate history. 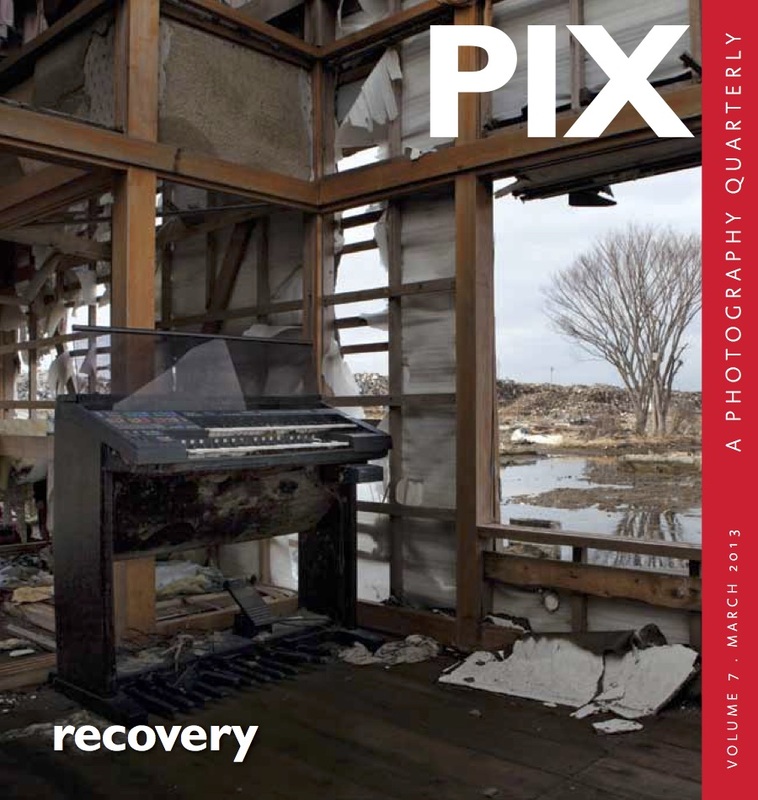 This issue of PIX attempts to begin a dialogue in that direction, to take stock of that which has now been composed, and use it to rapidly move forward.